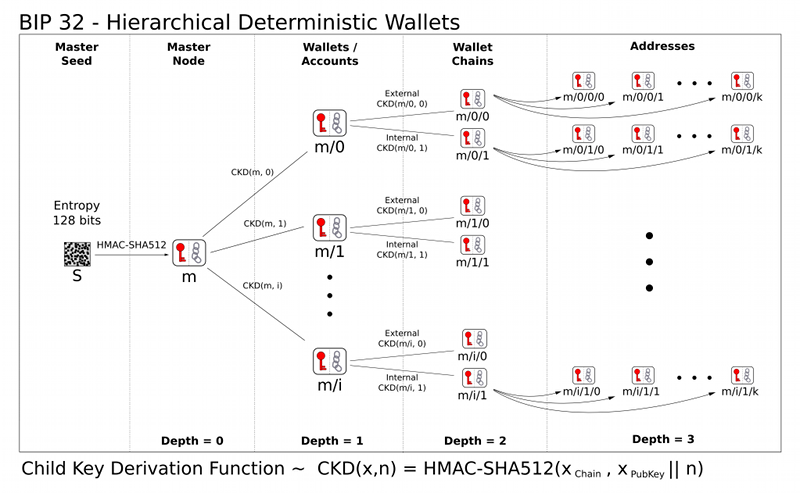 The key tree used by BIP32's HD wallets. current 19:27, 7 May 2012 800 × 493 (162 KB) Sipa (talk | contribs) The key tree used by BIP32's HD wallets. This page was last edited on 7 May 2012, at 19:27.